One of the great things about being an artist and seascape photographer is that I get to see things others don’t. People spend so much time simply looking at things and not taking the time to truly see them. Its my privilege to show people there is a whole other world to see if you stop and allow yourself to see it. I get to take the time to look at everyday objects and ponder what they mean to me? How do they make me feel? Just by asking those two questions alone I get to see what others don’t. Use your heart to see things sometimes and not your eyes and you will find an amazing new world right in front of you. 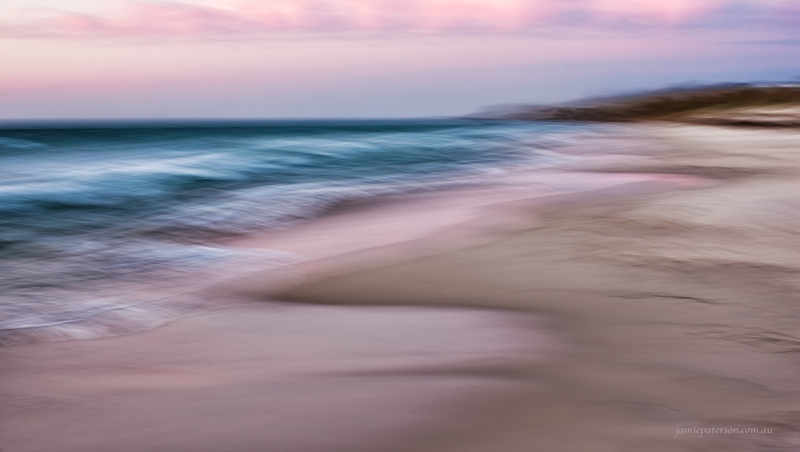 This entry was posted in seascape photography and tagged australian beach photography, australian photographer, impressionist photography, leighton beach, seascacpe photography, seascape artist. Thanks Peta. Sorry to say it was taken with my old camera! Love my new one but can’t give the Canon up completely.